Yogurt is a delicious and nutritious treat. There are so many different kinds in the market that are remarkable to taste. But yogurt can just as easily go bad and make you very very sick. Before going into how you can tell if the yogurt has gone bad, take a look at how this delicious dairy treat is made. When Is It Time to Chuck the Yogurt Out? How to Prevent Your Yogurt from Going Bad? To understand that yogurt, like any milk product, is not immune to getting spoiled easily, you must take a look at how yogurt is made. It can be made with any kind of milk. Fresh milk is allowed to ferment using lactic bacteria or “live cultures”. It is important for the bacteria to be added to heated and pasteurized milk at a certain temperature. It is typically left at a moderate room temperature so the bacteria can act fast. The bacteria then convert the milk sugar or lactose into lactic acid. The acid helps the milk solidify and attain a thick, creamy consistency. Once the yogurt sets, it is allowed to cool in the refrigerator. Some yogurts also have fruit infusions, quite popular as a healthy dessert or even a meal replacement. 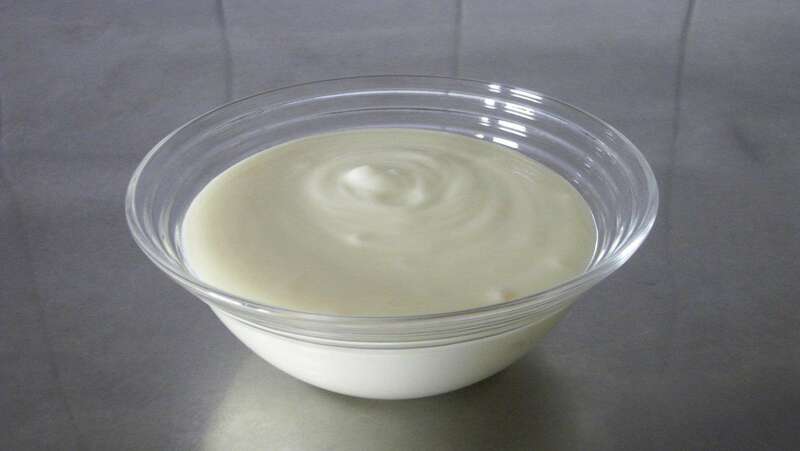 The presence of this live culture, however, means that there is a good chance the yogurt will go bad sooner if not kept at the right temperature. Different kinds of yogurt have different expiration dates. Some may stay in the fridge for a few days even after you have opened the seal, while others may need to be consumed immediately after they have been opened. Here are some great tools to make yogurt at home. While depending on the kind of yogurt you are consuming, Greek, frozen or drinking, the time it takes to go bad may differ. But there are four main ways of checking if the yogurt has gone bad. If only one of these factors is present, there may still be a chance the yogurt is salvageable if consumed quickly. But if more than one, or worse all factors are present, you should, without a doubt, throw the yogurt out. Here are the things you should check for. This is not a sure shot way of telling if your yogurt has gone bad. After all, the date is only an estimate and not a precise number. Sometimes, even if you consume the yogurt a few days after its expiration date, it could be fine. But you should try to avoid doing that. A day or two past the expiration date is alright, but any more than that you should avoid taking a chance with. Note that the yogurt could have gone bad even before the expiration date. Perhaps you got a faulty batch or there was a problem with the manufacturing. Whether or not the yogurt is past its expiration date, check for any one of these other factors to tell if it has gone bad. If the yogurt has gone bad, you can tell simply by the way it smells. Spoiled yogurt usually has a rancid smell that is highly unpalatable. It will smell foul, like spoiled milk. Sometimes, if the yogurt is only beginning to go bad but is still edible, the odor will not be as strong. It can be confusing as to whether you should consume it then or not. But when the yogurt becomes completely inedible, the odor will not fool you. You can often tell by the consistency of the yogurt whether it has gone bad or not. If the texture has become lumpy, like cottage cheese, it would bode well for you to simply throw it out. Bad yogurt will also have a watery liquid oozing to the surface. If it does not have a creamy, smooth consistency, as well-set yogurt should have, there is a good chance the yogurt has gone bad. Don’t worry, you are not expected to literally sit with a shade card to see if your yogurt has gone bad! But if there is discoloration in the yogurt, it will be apparent. If the liquid on the surface is a turbid brown or yellow, that’s a warning flag. There may also be an appearance of a white or dark mold. Do not think that you can simply remove the bad looking parts and eat the rest. There may be parts that have gotten bad that you cannot see through the naked eye. The first sign of discoloration is a good sign that you should chuck the yogurt out. As mentioned earlier, different kinds of yogurt may have different expiration dates. Any kind of opened yogurt may last up to a week in the refrigerator and up to a month if you store it in the freezer. Meanwhile, unopened yogurt with fruit may last only for a week in the fridge and for up to two months in the freezer. How long the yogurt lasts depends on how well you store it. As soon as you purchase any kind of yogurt, you should store it in the fridge if you are not consuming it immediately. If you took a few bites and want to save it for later, be sure to put it in the fridge immediately. If the yogurt is left open outside for even two hours, there is a good chance it has gone bad. If you want to use your yogurt for even longer, freezing it is also a good option. 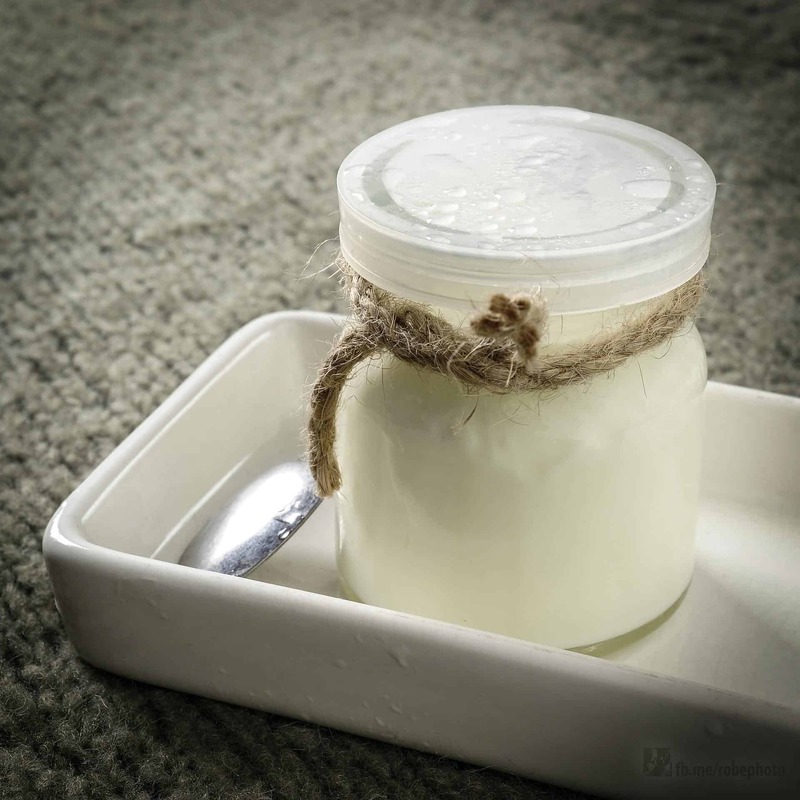 If you have opened the yogurt already, try to store it in an airtight container. 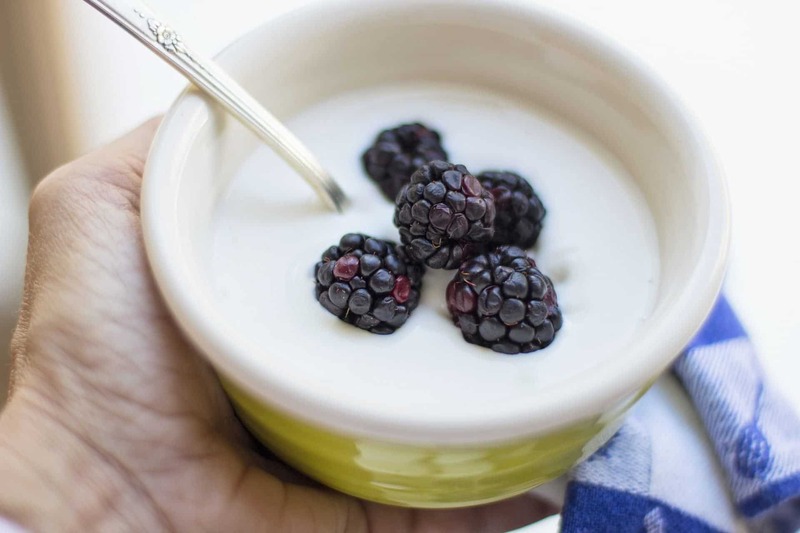 While mildly spoiled yogurt may give you an upset stomach at the most, you could get very sick if you consume it with abandon, even if it is not fatal. Maintaining proper storage for the yogurt is of utmost importance. Perfectly good yogurt, which is well within its expiration date, can go bad if not stored properly. So instead of living in doubt of whether you are about to consume spoiled food, take all the precautions to keep the yogurt healthy to eat and nutritious like it is meant to be.